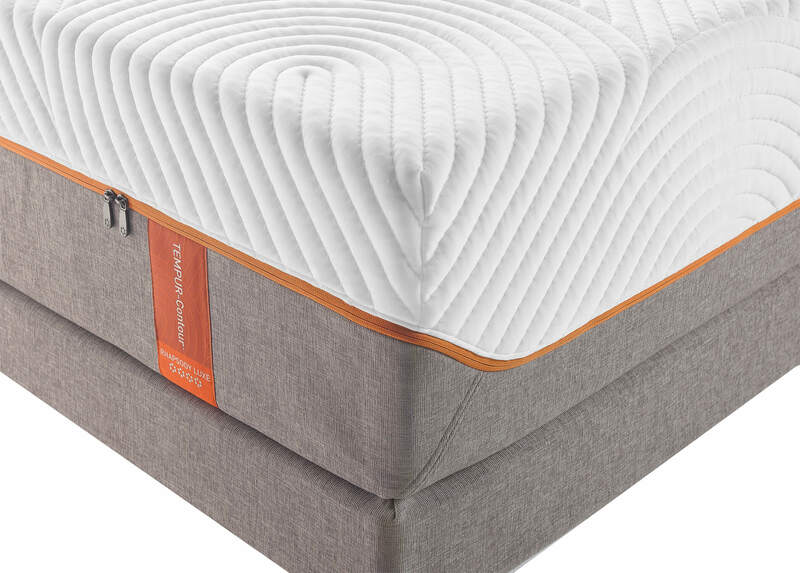 Are you looking for a mattress that provides extra support, contours around your body, and allows you to rest comfortably? The Tempur-Contour Rhapsody Luxe is one of the top models on the market for sleepers with back and spine problems. The Tempur-Contour Rhapsody model is unlike other models on the market as it includes a 2” thick layer of high-density material. 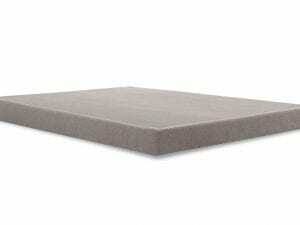 The support layer includes a 2.5” foam support system to provide even weight distribution. The base layer has a 9’’ thick layer for contouring and cooling. 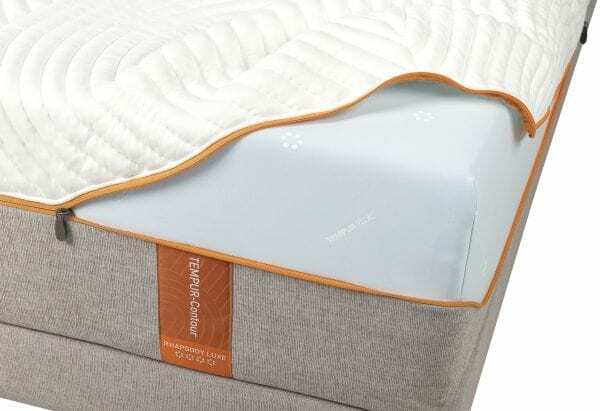 The construction of the mattress offers a softer feel from other beds that are designed to eliminate motion. 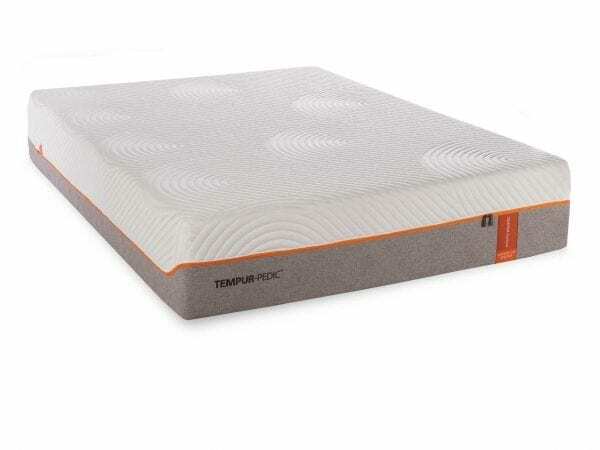 Unlike other Tempur-Pedic mattress models, this one provides a medium-firm feel, which is beneficial to side sleepers. 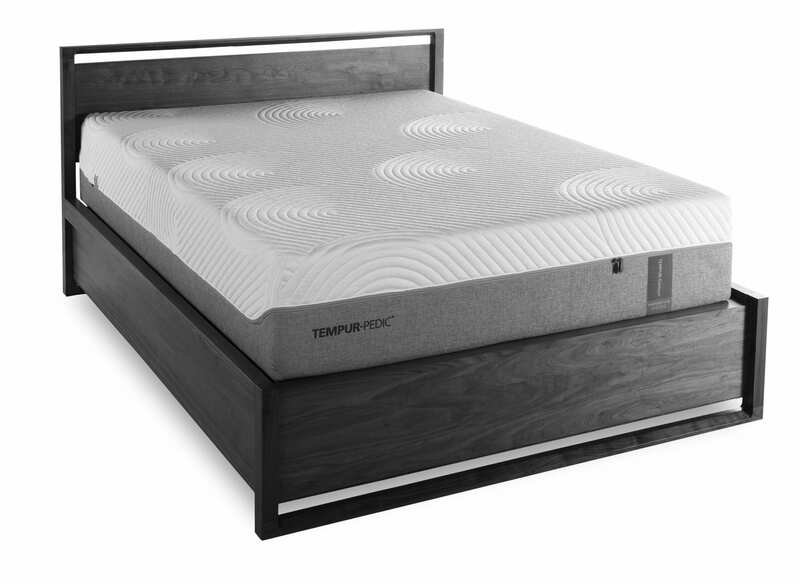 The rating of Tempur-Pedic models is based on a scale of 10. 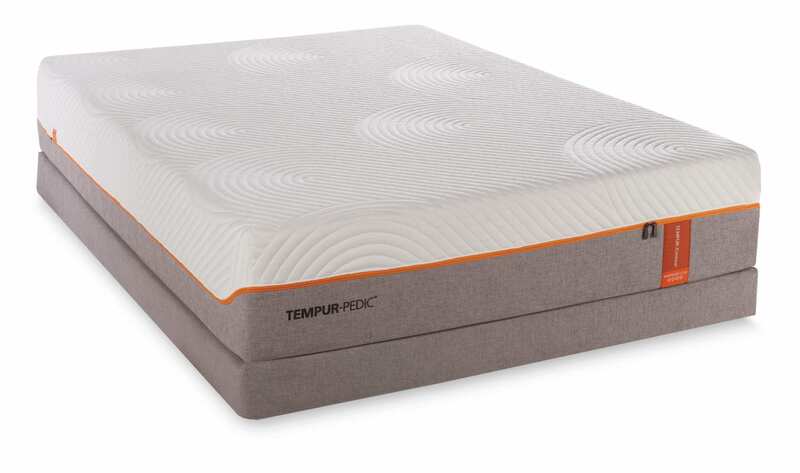 The Tempur-Contour Rhapsody Luxe has a rating of 7 out of 10 based on its firmness level. 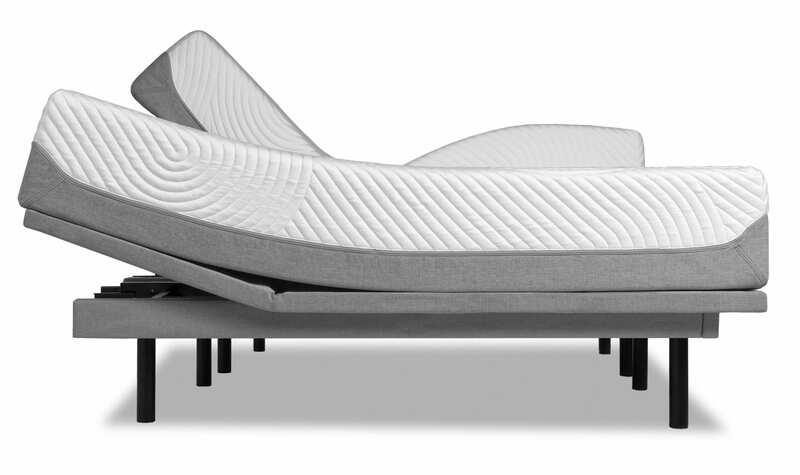 Out of the Contour collection, the Rhapsody Luxe is rated on the softer side while still providing firm support for a good night’s rest. 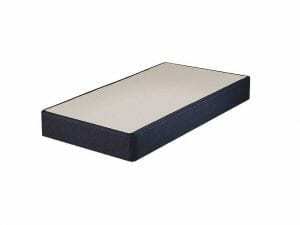 The density of the materials also provides durability for the lifespan of the mattress. 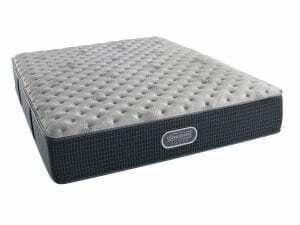 The Queen model weighs in around 110 pounds with 13.5’’ total thickness of mattress material. Why Choose the Contour Rhapsody Luxe? 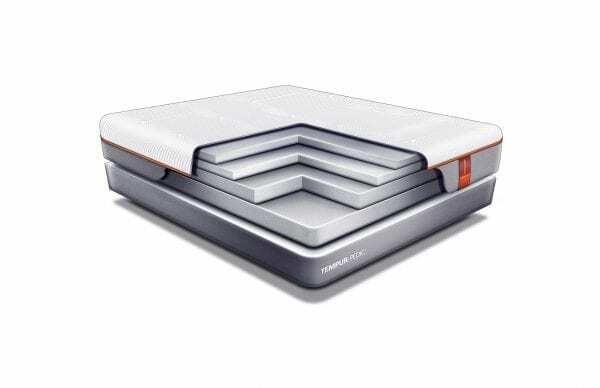 You are a stomach or back sleeper – If you sleep on your back or stomach, this mattress is the one for you. The mattress is firm, yet soft. The foam support system contours around your body to provide plenty of support and weight distribution. You are sharing your bed – Sleeping with a partner can be challenging as you both have different sleeping needs and habits. Tempur-Pedic models include motion isolation, which allows a person to continue sleeping while another person has been rolling or getting up and down at night. You are heavier – If you are on the heavier side, it can be hard to find a bed that offers support and reduces common aches and pains. 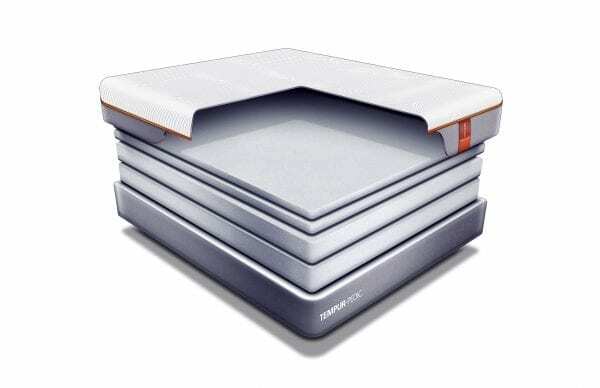 If you sleep in multiple positions from your back to your side, this mattress will offer support without pain. 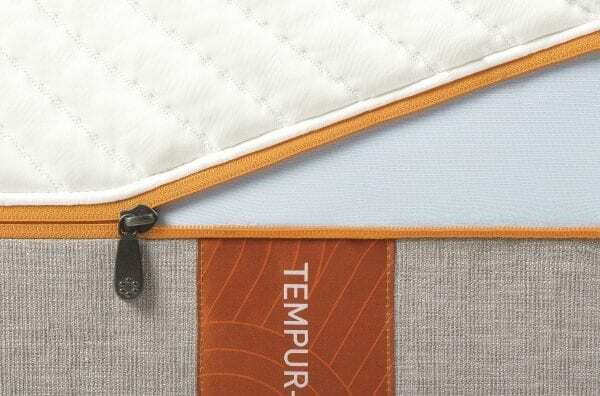 Since the 1970s, Tempur-Pedic has been creating high-quality beds using durable materials. The patented memory foam formula is one of the reasons why their beds stand out compared to the others on the market. There are multiple variations of the viscoelastic polyurethane foam to provide airflow and support for a variety of body types. When it comes to purchasing a bed, there will always be some disparity between partners. One person might prefer a soft bed while another person needs a firm bed. 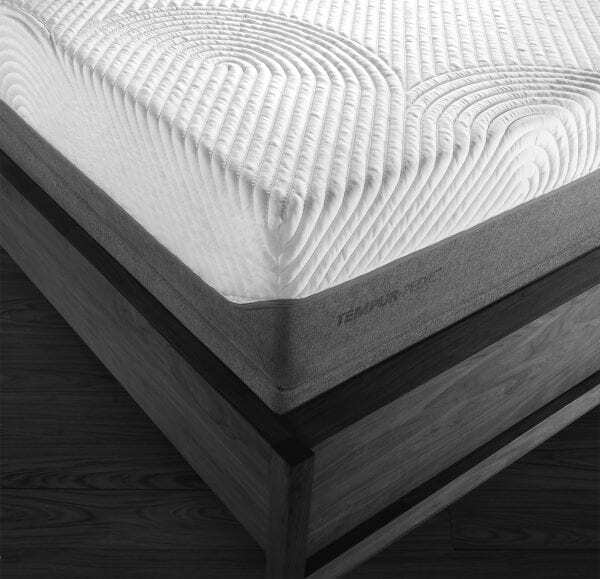 The memory foam helps to contour around the body, which provides plenty of support and comfort for both partners. Most customers love the Tempur-Contour Rhapsody Luxe as it is supportive and helps to reduce pressure point pain. The only downside to this mattress is the initial smell that occurs in the first day or two. This process is known as gassing and the mattress simply needs to stay in a well-ventilated area for a couple of days to air out. 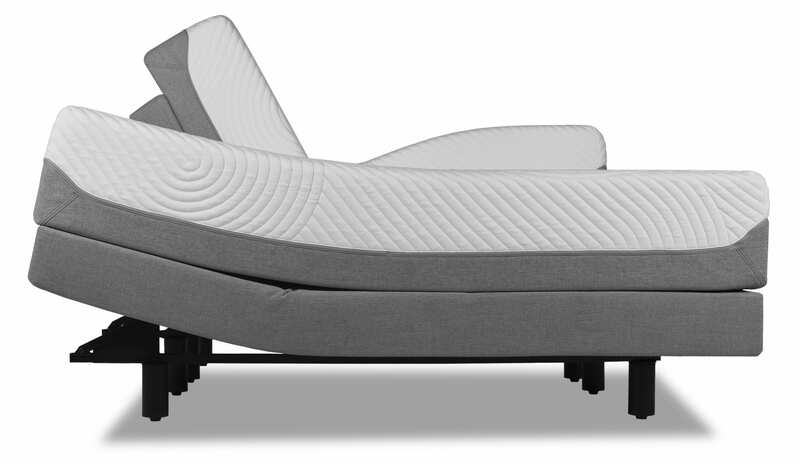 If you are ready to transform the way you sleep, stop by our Las Vegas Tempur-Pedic store today!